Power banks are a dime a dozen nowadays, offering a way to ensure that your phone stays charged while you're on the move and away from a power socket. But while there are plenty of power banks with USB connections, what about those devices that require AC power? 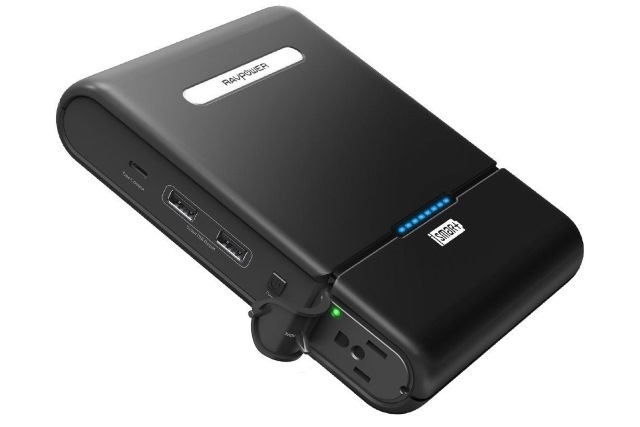 There are some laptops that can charge using a USB-C connection, but most need AC -- and this is where the RAVPower AC Outlet 27000mAh Power Bank can help. As you might guess from the name, this is a portable battery pack that offers 27000mAh of power and could just save you from running out of juice when you travel. First things first: there's no getting away from the fact that this is a big and heavy battery. 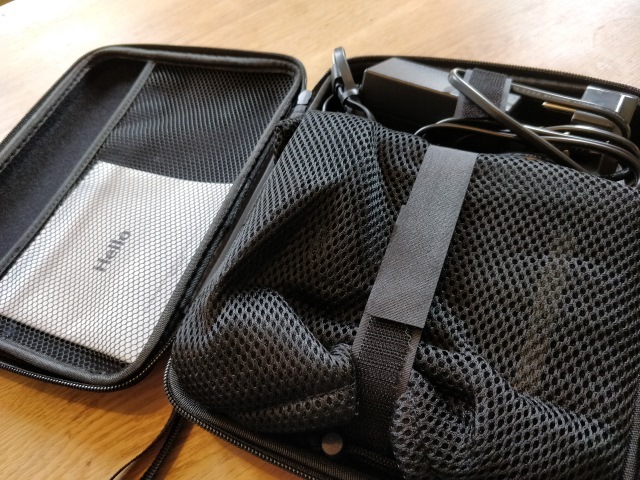 As it's rated at 27000mAh, this is perhaps no surprise, but it comes as cold comfort when you have to find room for it in a bag and you're lugging it around all day on your travels. But let's assume that you're OK with the bulk; what's the power pack actually like? 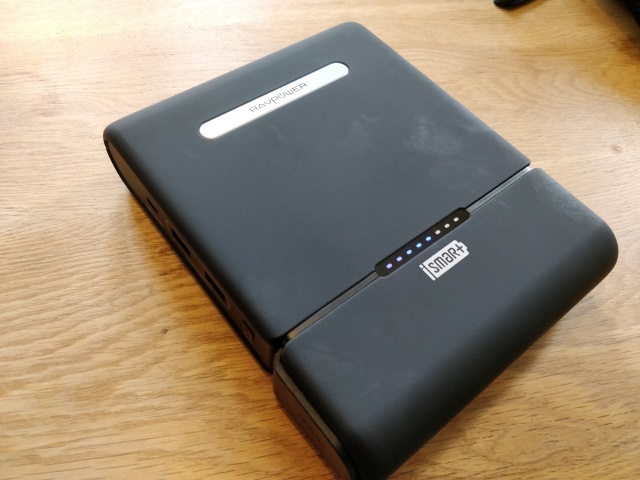 Aside from its size, this is pretty much like any other battery pack out there: plug it in to charge it up (it plugs into the mains for speedy charging), and there are USB outputs on the side that can be used to charge phones, tablets, and so on. In addition to the usual USB ports, there's also a USB-C port, and you can check the charge status of the battery by hitting the Power button to activate an LED display. The battery pack comes in a handy carry case which also house the main chargers, and two USB cables. If you just want to take the power bank with you without all of the extras, there is a smaller, slightly padded carry pouch within the case. 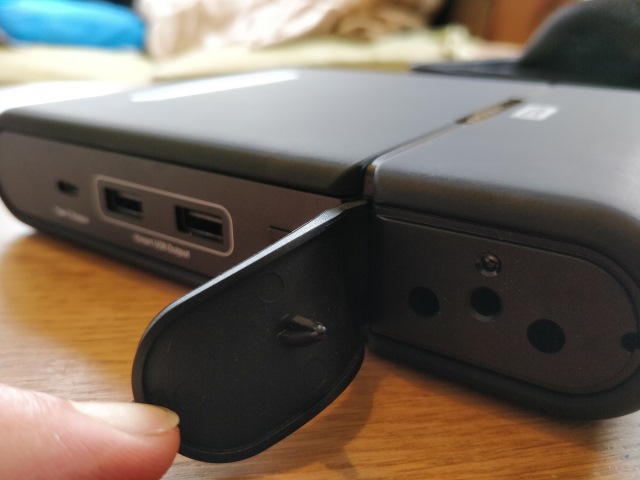 The option to plug in a wide range of devices to the AC output is the key selling point here, and it's what will persuade you to overlook the size and weight of the battery. Great for camping trips, long journeys and any other occasion you're likely to be away from a power socket, this is a handy piece of kit to add to your tech collection. 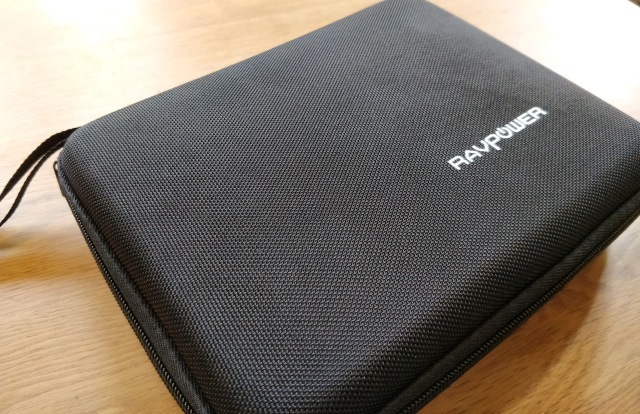 You can buy the RAVPower AC Outlet 27000mAh Power Bank for $129.99 if you're in the US. If you're in Canada, the battery pack is available from Amazon for CDN$189.99, and if you're in the UK, you can buy one from Amazon for £119.99. The model sold in the EU can power 220V devices.